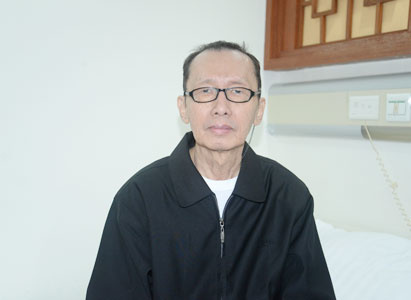 RIFIN WINATA OEI: Don’t be afraid when you got cancer, if you want to take treatment, just come to St. Stamford Modern Cancer Hospital Guangzhou. Actually, I don’t know much about cancer treatment, but it is fate that lead me to here. 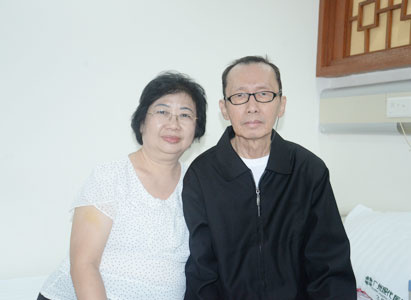 Thank St. Stamford Modern Cancer Hospital Guangzhou for saving my life, thank my attending doctor Director Huang Deliang and Doctor Hu Ying.